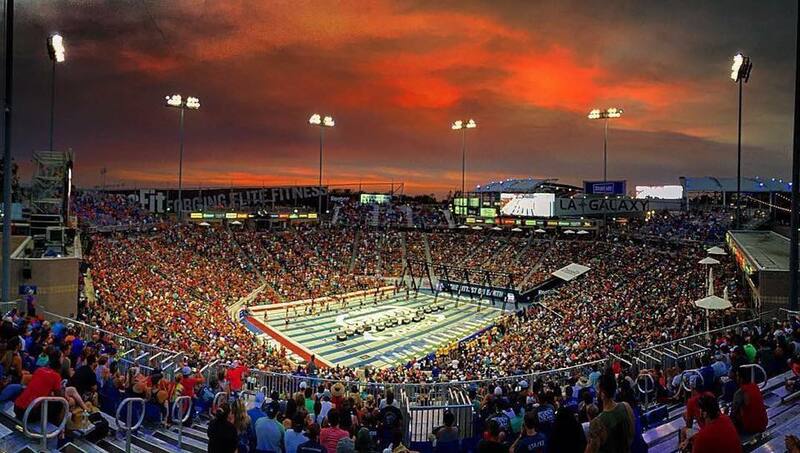 CrossFit® Games 2016 at the StubHub Center in Carson, California. Volunteering as a judge is admirable. Especially when you only really get noticed for doing a bad job. A great judge won’t be noticed by the spectator. There really is no love for the judge during a fitness competition. It is not a glamorous position, unless of course you are this guy and you have shirts printed about you. With that said, the impact of having poor judging at the level of your local competition is pretty negligible. You may get a gluten free beer bottle thrown at you, but nothing to write home about. However, when poor judging is on display at the highest level of the sport, at the Games, it is not the same thing. In many instances, a few no reps here and there for people could be the difference between being on the podium and not being on the podium (3rd and 4th – which is also a difference of $10,000 USD). Mat Fraser, winner of the 2016 CrossFit® Games on the mens’s side. 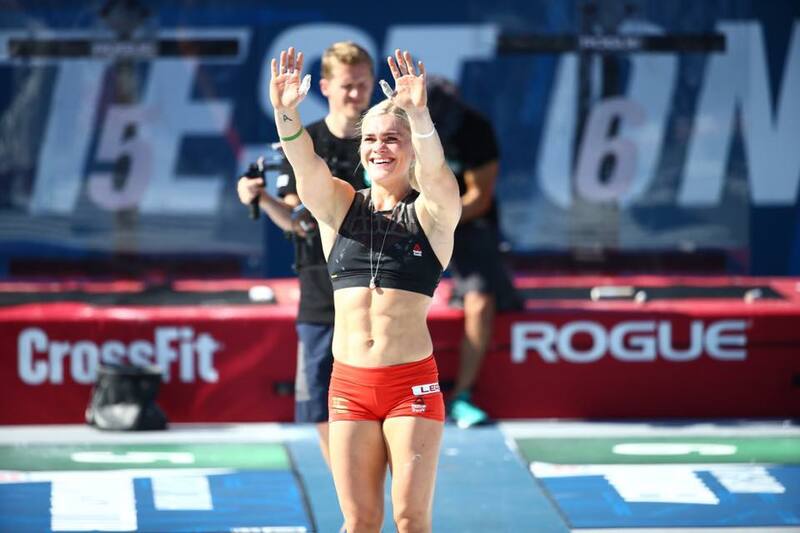 Katrin Davidsdottir, winner of the 2016 CrossFit® Games on the women’s side. Regardless of how things changed from 2015, this event is gruelling. The sheer number of full range of motion muscular contractions in the span of 35-45 minutes for most competitors is astounding. This is the type of event where only those who train for CrossFit® will be good at it. The 7k trail run, there are lots of people (i.e. 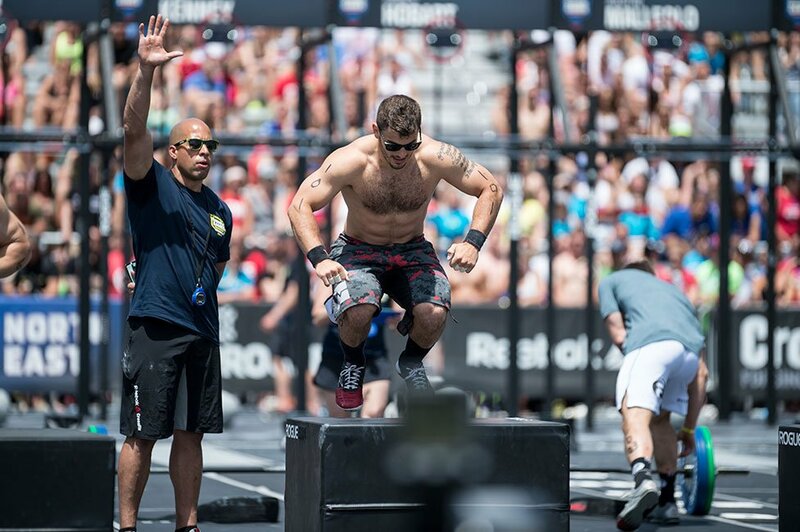 non-CrossFitters) that can beat Games Athletes at that event. The Deadlift, there are also lots of people that would beat them on that too. There are probably a lot of people who can do both better than they can. However, there is probably no one outside of those on that field on Friday morning that can do the 7k Run, the Deadlift, and the Murph to that level. That is a huge separator for Games Athletes. They are able to work with a very high cardiac output in a very high muscular endurance environment (i.e. Double DT is also like this). There is nobody better at this type of performance than Games Athletes. This is where you can see people walk into your gym that are both very strong (i.e. great Deadlift) and very good runners (i.e. fast 7k trail run) that will absolutely meltdown in an event like Murph. They simply have not developed the ability to endure (i.e. 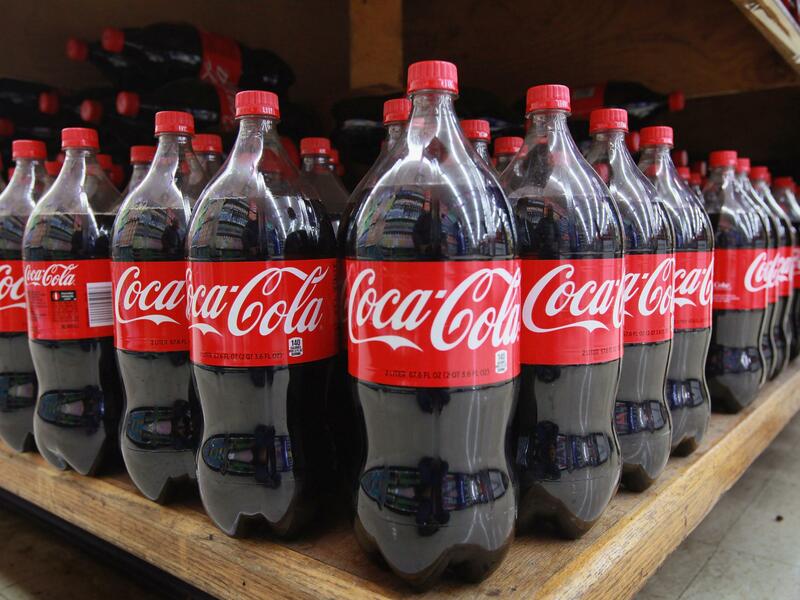 get oxygen into the area, get blood moving in and out, deliver/remove the necessities, etc.). One characteristic that is very important to success in this event, and many events that require moderate/heavy load squatting, is the actual speed of contraction the athletes are capable of. Compare how fast someone like Mat Fraser can squat 66-90% of his max Front Squat to someone like Brent Fikoswki with the same relative %’s. Compare how fast Kara Webb can squat 66-90% of her max Front Squat to someone like Annie Thorrisdottir or Samantha Briggs with the same relative %’s. Squatting strength is important, but speed within that strength also plays a role. Now onto the 2017 Games season! I for one I am very much looking forward to it, both as a Coach and a competitor. Michael is full-time coach and the owner of Optimum Performance Training in Calgary. His clients include individuals who participate or compete in sports such as hockey, CrossFit®, IronMan, runners (all distances), volleyball, soccer, golf, baseball, softball, curling, as well as those who are just looking to improve their fitness and overall health. I very much enjoyed your thoughtful analysis of the 2016 Games. You bring up some great insights on potential ways to improve the scoring and standardize some of the events. I too look forward to watching the Games this year.